Whovians young and old came together in Oklahoma City for the "Doctor Who" feature film “Day of the Doctor.” When asked to choose a favorite incarnation of the Doctor, their answers were as varied as their age range. Oklahoma City moviegoers tell Nikole Robinson Carroll Who their favorite Who is at a screening of "Day of the Doctor." New fans and devotees from the classic days of the series unite in their love of the Doctor, regardless of his form – but they don’t all agree on which of the Doctor’s companions they love most. Oklahoma City Whovians discuss the Doctor's companions at a screening of "Day of the Doctor." Ask a group of Dr. Who fans which Doctor or Companion is their favorite and they will all give you a different answer. 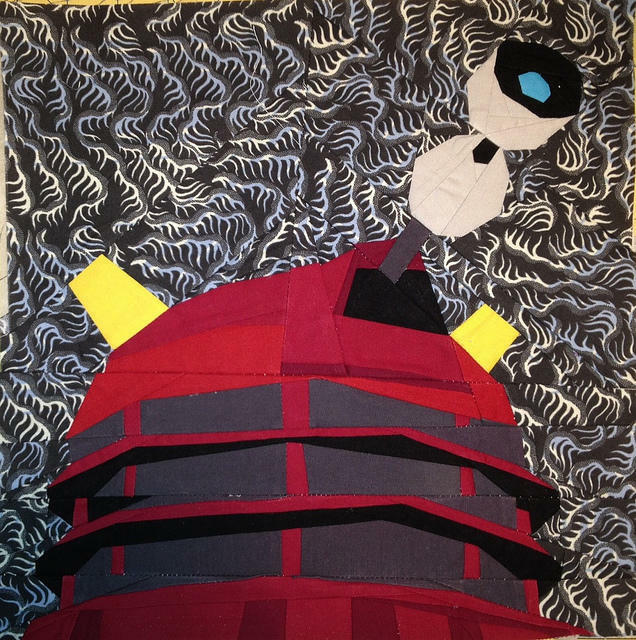 Ask that same group of Whovians to do an impression of their favorite Doctor Who villain and the majority will give you the same response: EXTERMINATE!!! The BBC released the film "Day of the Doctor" to commemorate "Doctor Who’s" 50th anniversary. John and Elizabeth Tankard do not have a car. 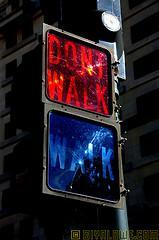 This is by choice and through their blog, they hope to encourage other Oklahomans to make the same choice. You can follow the Carless in OKC blog at carlessinokc.blogspot.com. In addition to the homes and schools that sustained damage during this past tornado season, several area businesses, both large and small, took a hit. The craft beer community was not immune, but like everyone else, is recovering. Mustang Brewing Company, established in 2009, just opened its new tasting room and goes back into full-scale production in 2014. 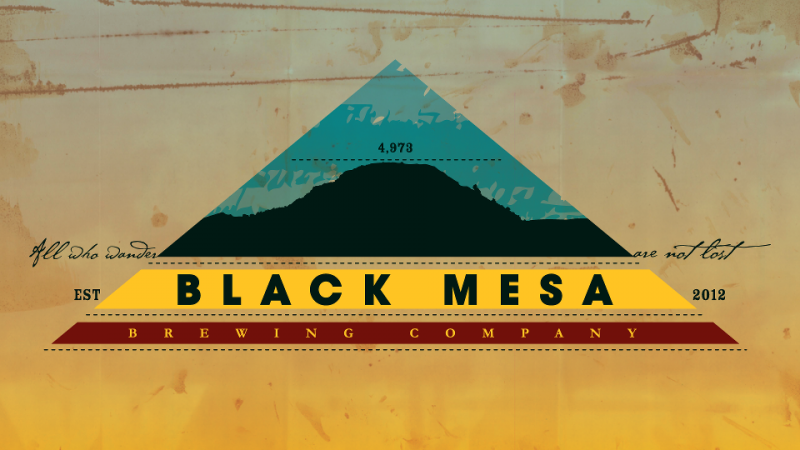 A newer brand, Black Mesa Brewing Company, is also rising from the wreckage to continue quenching the thirst of craft beer enthusiasts in Oklahoma. The state’s largest college short-film festival is still accepting entries through Monday. KOSU’s Nikole Robinson Carroll has the details. 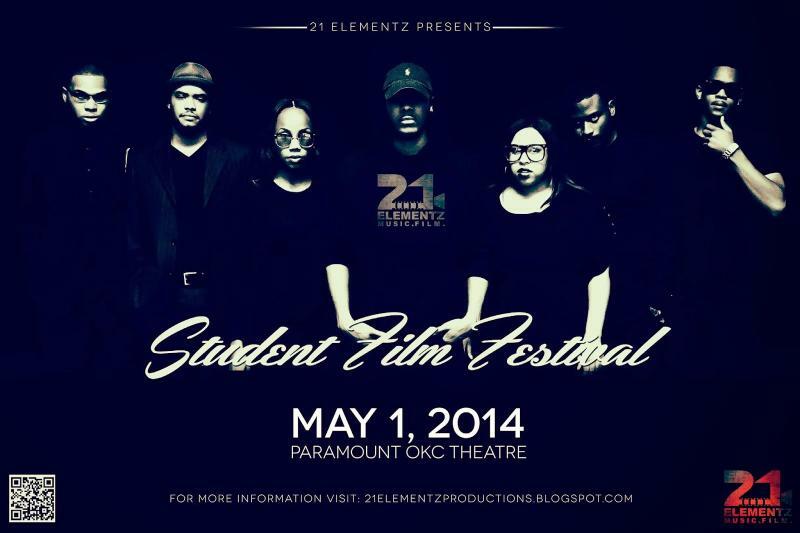 Students interested in submitting films to the 21 Elementz Film Festival can find out more and apply at 21Elementzproductions.blogspot.com. All submissions are due Monday, April 28th.